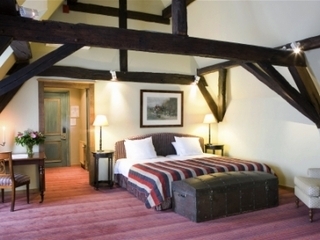 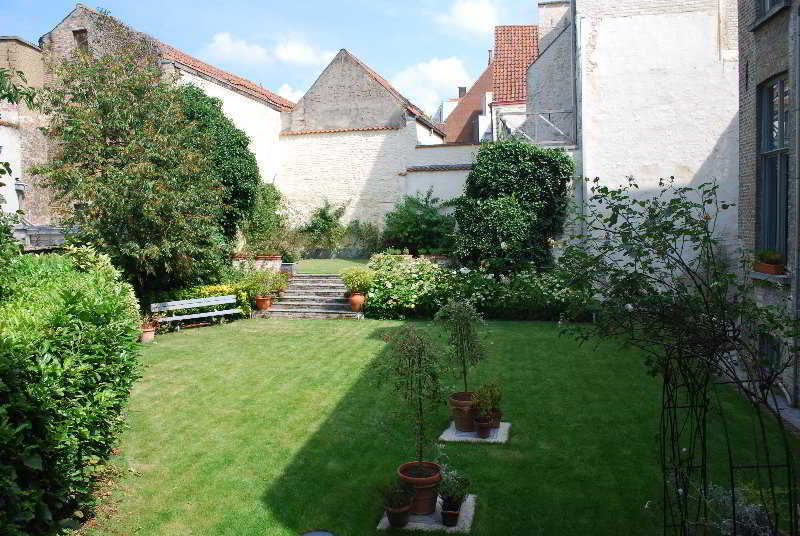 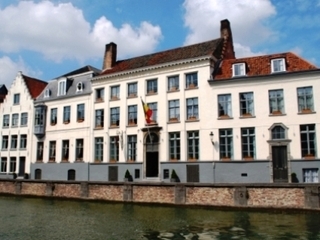 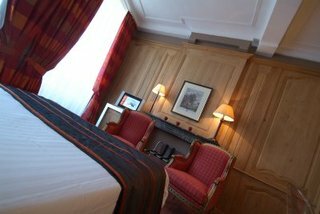 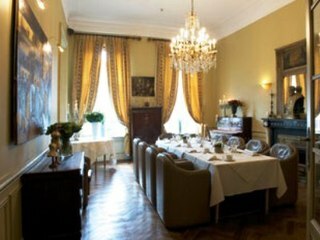 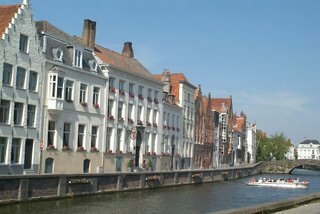 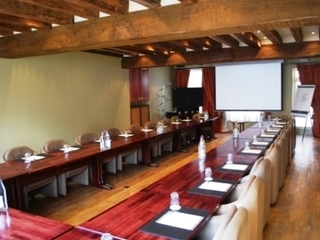 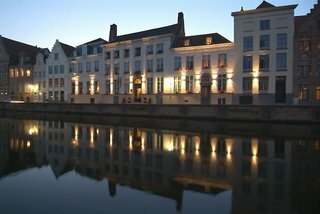 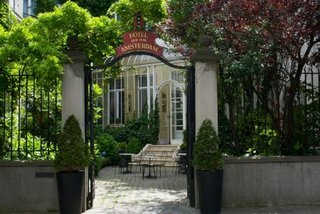 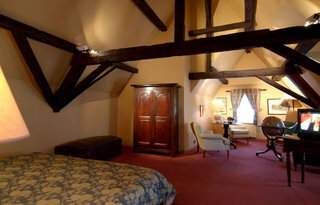 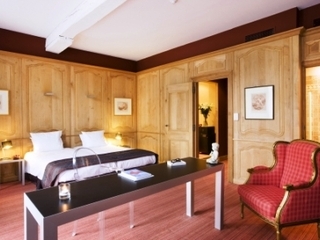 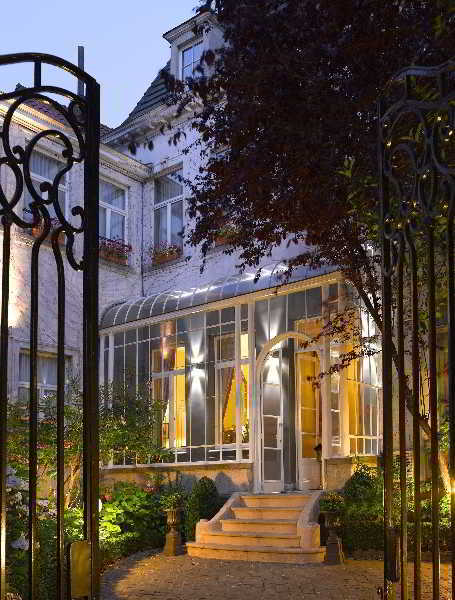 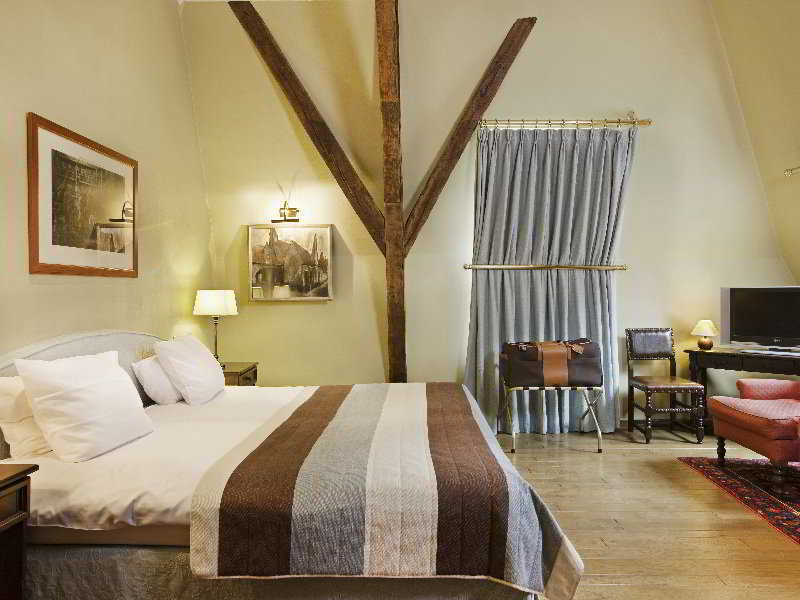 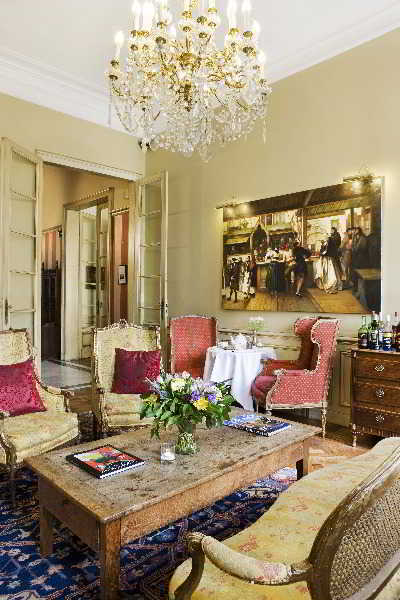 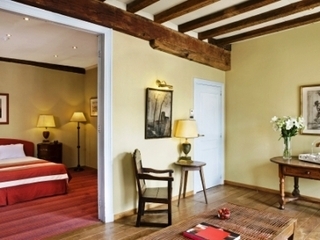 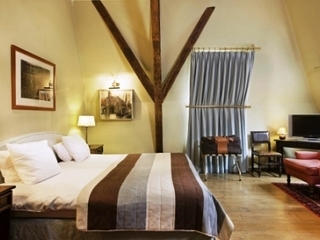 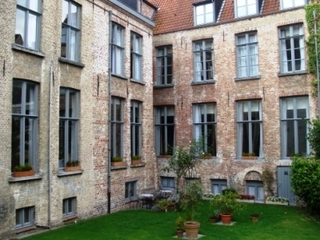 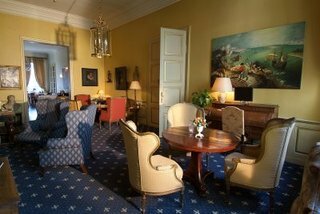 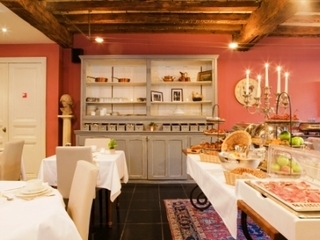 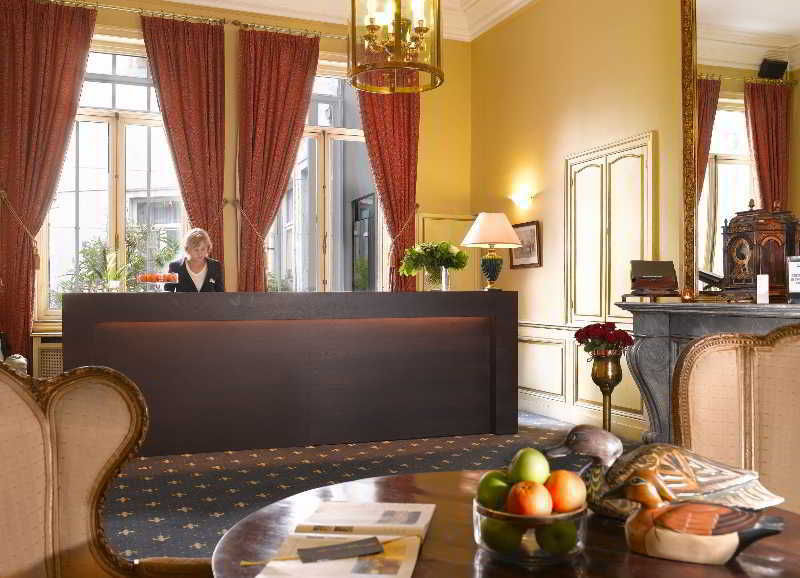 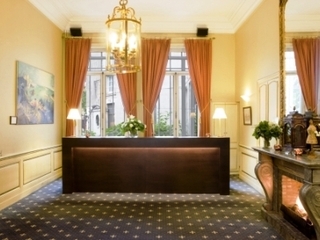 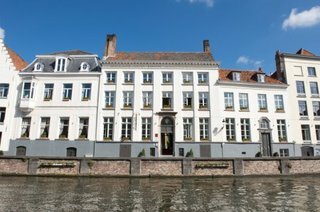 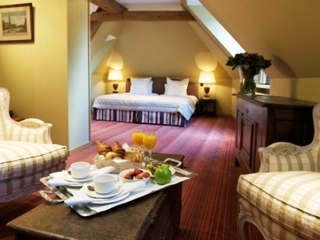 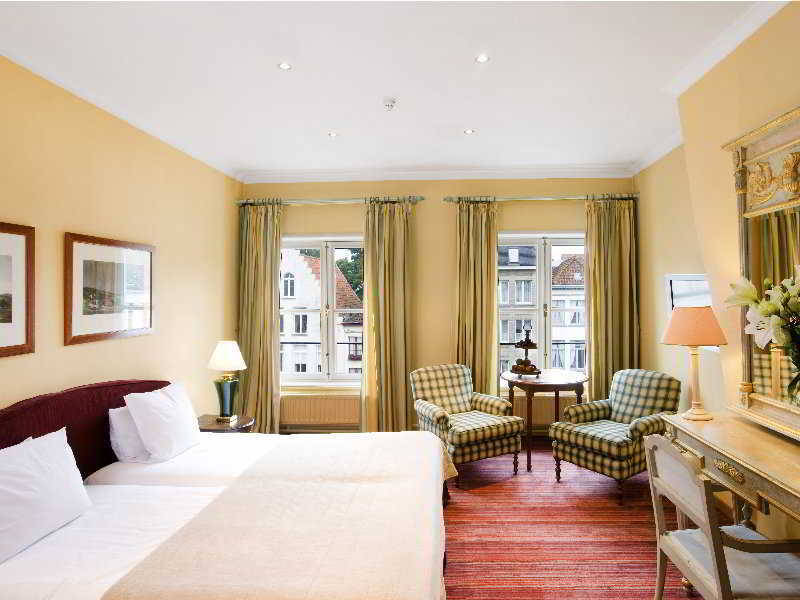 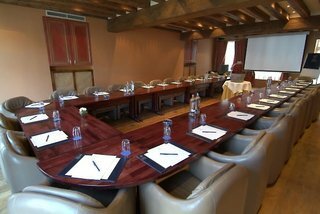 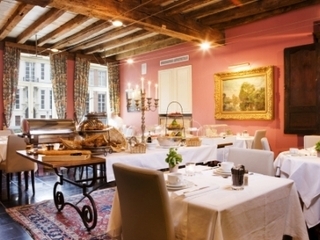 This lovely hotel is situated by a charming canal in the heart of Bruges. 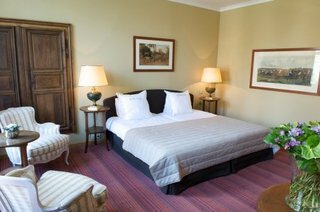 It places its guests just 100 metres from the nearest public transport stop and within a short stroll from a number of restaurants and shops. 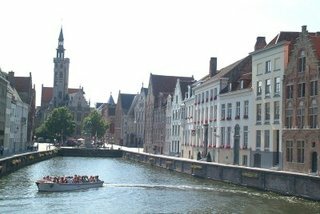 Exploring the surrounding area will be more than worth it ince there are numerous great bars that serve all kinds of Belgian beers and where visitors of the city can experience the typical atmosphere. 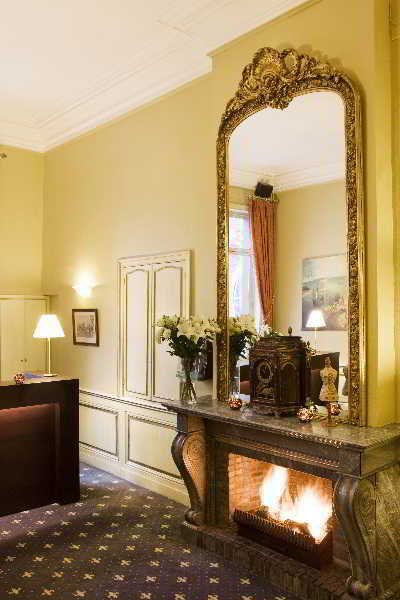 Those who prefer the convenience of the onsite bar will be pleasantly surprised by its warm fireplace and extensive liquor list. 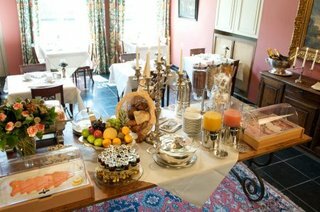 The royal breakfast buffet is served by the same fireplace and is accented by candlelight and classical background music just to set the tune for the day. 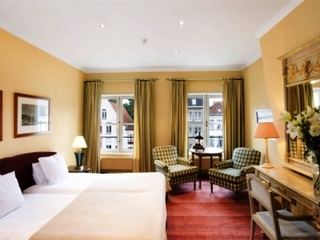 The charming city hotel itself comprises 44 guest rooms and encompasses a series of lounges and reception rooms of varying sizes, which offer its guests flexible space and serene interiors.